Compliance programs, such as those that have been touched upon by Outlook Law in its Ethics and Compliance Series, can reduce the liability of a company when bad acts are uncovered. For instance, the Federal Sentencing Guidelines that Outlook Law has been exploring are used as a mitigation factor when bad acts occur. Of the $3.7 Billion in recovery, $3.4 Billion was brought about by whistleblowers, which also enforces the piece written on tone from the top and reinforcement by executives and management (front line as we called it). The following are some interesting pieces from the press release by the Department of Justice. Owners and Executives for private corporations agreed to be held jointly and severally liable for settlement payments with their corporations. Outlook Law has run a series of Ethics and Compliance pieces and will continue to do so. 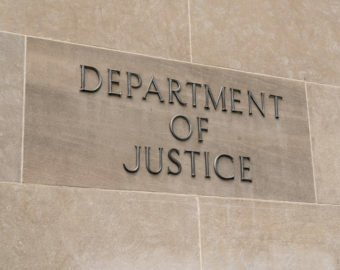 In an atmosphere of strict enforcement and high recoveries, as demonstrated by the Department of Justice statistics, it is important to remember and reinforce the core values of a company.